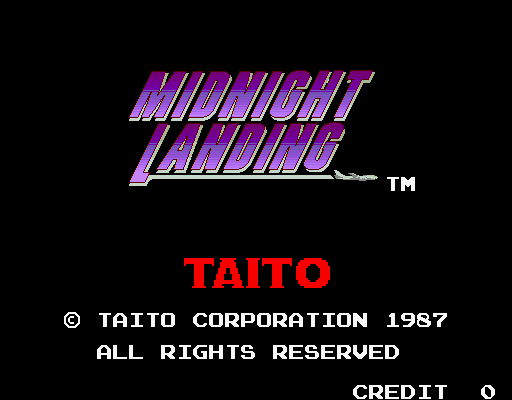 Me and Phil Bennett moved our efforts over Midnight Landing, the first of the Taito Landing series. 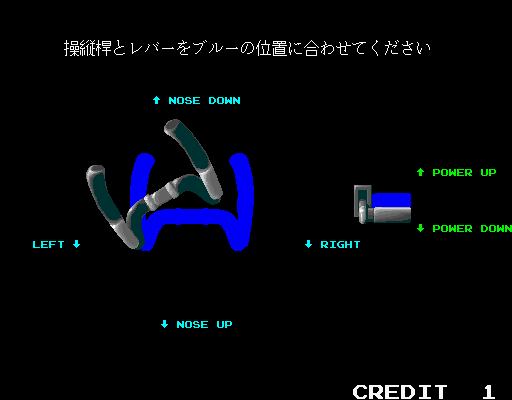 The main issue was mostly the “dot writings” that are the characteristic� “night drawing” of this game. 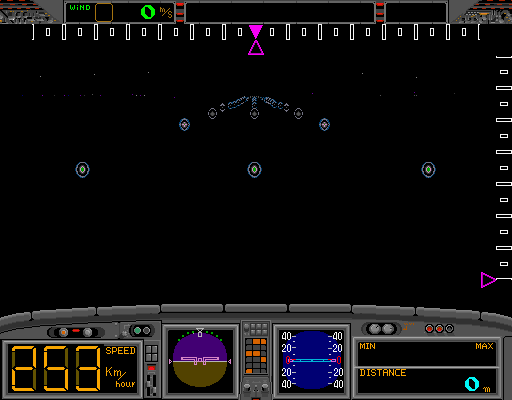 After some false mis-steps (that were even close to the current status), I’ve discovered that this game uses the same DSP as his sequel Top Landing (the TMS32025) for calculating the dot data to be displayed. Dox also pointed out that the “dot” data in reality is stored in the gfx ram, so in the real world the main 68k feeds some raw data to the sub 68k then the sub 68k processes this data and gives it to the DSP. The DSP then does some math operations and gives this data to the sub 68k and finally the sub 68k converts the data to the proper format and gives it back to the main 68k. In short, it’s (unsurprisingly) an unoptimized mess.